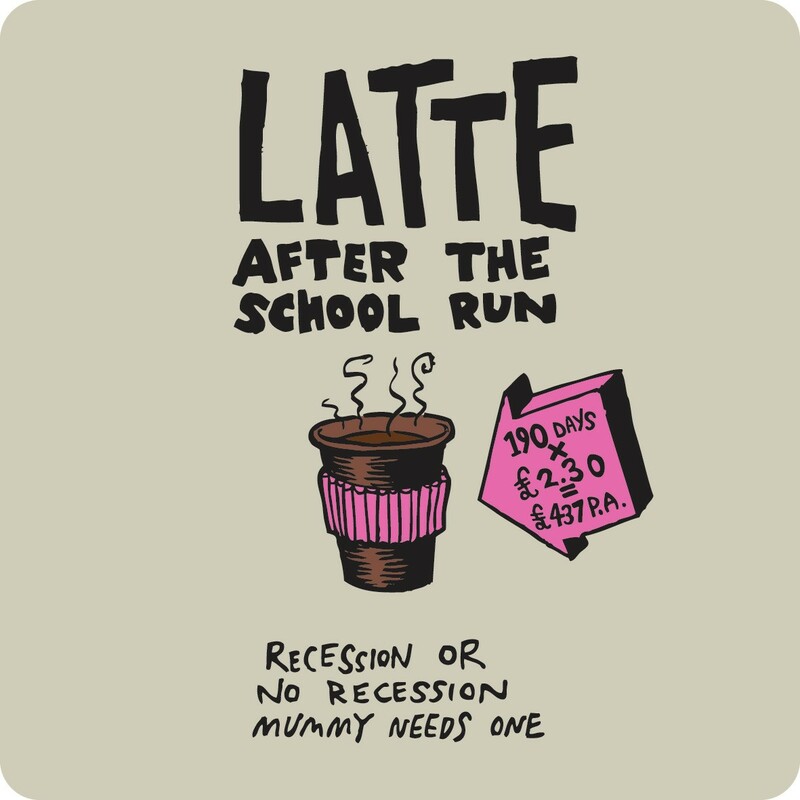 Only I can mess up the school run, although I do wonder why it’s called the school run. I don’t recall there being much running this morning, at least not at the start anyway. Oh no, I hear you groan, what went wrong this time? Are you sitting comfortably? Then I’ll begin. My grandson and I get on really well. We make cakes together, go for walks together and do arts and crafts together. Of course, these things are quite easy to do aren’t they? We’re going to the library together later, which is fun. 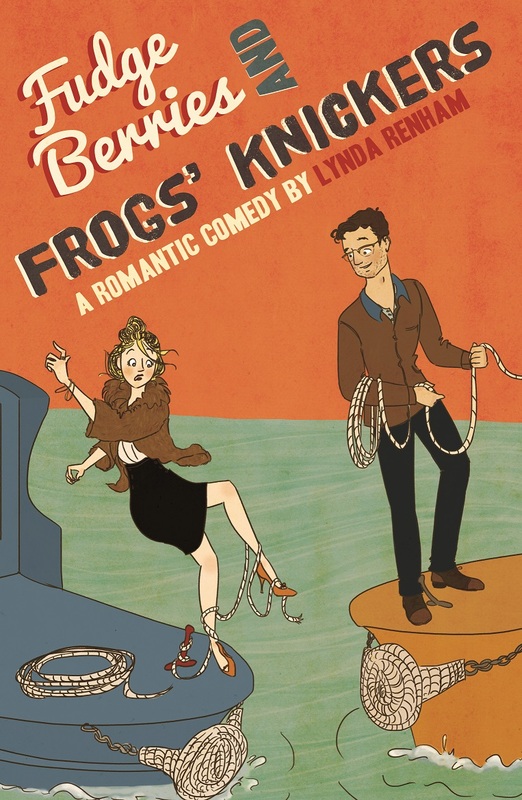 So, I imagine my stepson thought who better to ask to take him to school than Lynda. Of course, normally they take him in themselves but Monday morning saw an important appointment come up and you know what happens if you cancel appointments. You end up waiting until you’re eighty for the next one to come up. I readily agree. I mean, how hard can it be, right? Monday morning arrives and I drag my hung over body from the bed. Okay, okay, so Sunday night saw me consume just a little too much wine. I am allowed you know. It’s not like I’m going to drive him to the school under the influence is it? After all the school building is right next door and before you ask, yes, I do get up early some days and some nights I work late and get up later. A writer’s life is a complicated one. I wander downstairs where grandson is sleepily eating breakfast. ‘He’s a bit dopey in the mornings,’ says stepson. Dopey or grumpy I want to ask. But I just swallow two pain killers instead. ‘Will you be okay?’ asks stepson. Although it can’t be much can it? Seriously, I just throw him into the classroom don’t I? I hear your gasps. You don’t really think I’d do that do you? How sweet. They play us out to music. At twenty to nine I do battle with the shoes. Tuck him warmly inside his coat, hand him his satchel and off we go, straight next door. He excitedly shows me where his coat goes. I follow and say hello to his teacher. This is dead easy that I could do it with my eyes closed. He turns and looks accusingly at me. ‘Where my water goes,’ he finishes. ‘Where is my bottle of water?’ He asks accusingly. Good question. Where is the water bottle when you need it? still sitting on the table in our living room if I remember correctly. Damn it. Did he roll his eyes? This is when I did the school run. I fly back to the house, grab the bottle and fly back to the school where he is waiting in the same place. ‘Where does it go?’ I pant. He points to where a thousand other bottles sit. Okay, maybe not thousands but you get my drift. How can this be so difficult? I flop into the chair beside him and start helping him with his numbers. This is better. I can cope with this. In fact I get so into it that I even help the little girl who sits opposite. Then, before I know what is happening, grandson is standing up and pushing me. I hear the music playing and realise all the parents have left. Trust me to be last. They could at least play the music at decent volume. My grandson is blanking me now. I’m just one big embarrassment. I sneak out of the door and breathe a sigh of relief. ‘How did it all go,’ stepson asks me later. ‘Great. It was good fun this morning wasn’t it Matthew?’ I say to grandson. He harrumphs and continues building his Lego. Oh, well, you can’t please all the people all of the time. 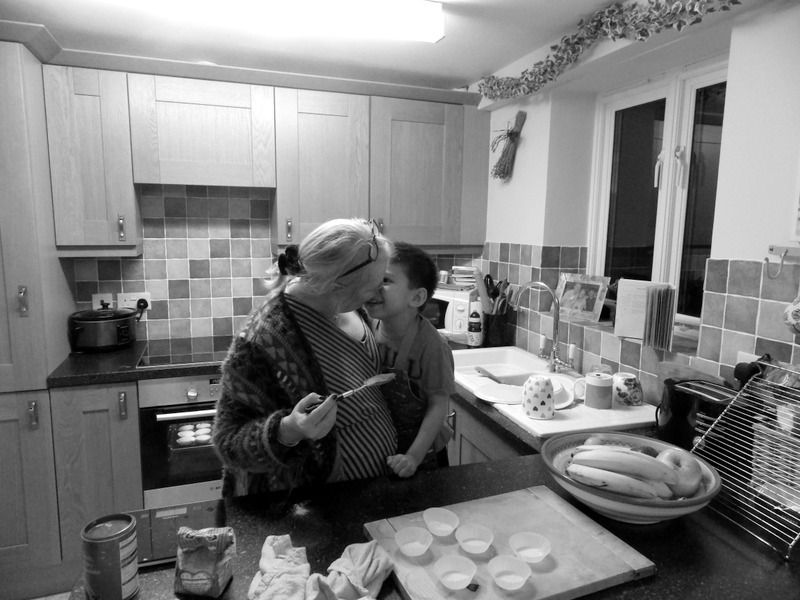 However he loves me when we make cake. 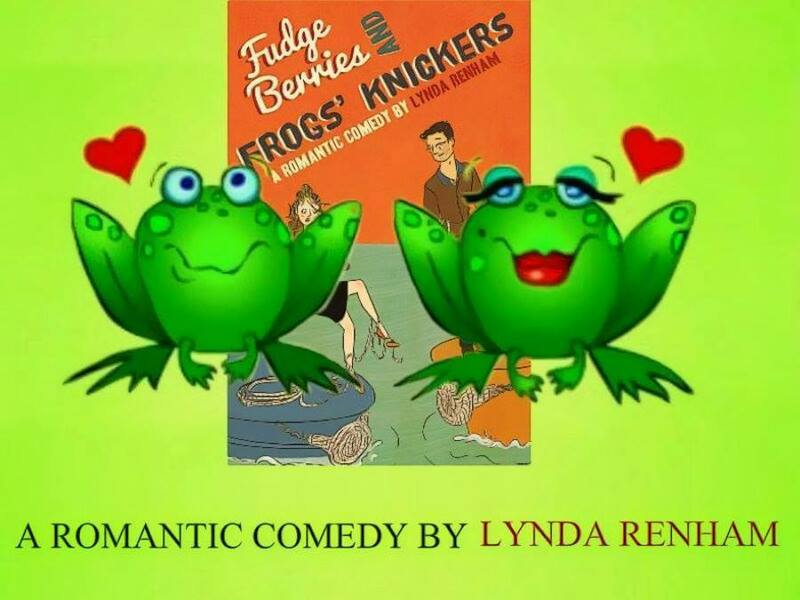 To celebrate the release of ‘Fudge Berries and Frog’s Knickers’ next Friday the 23rd Jan, we have a fab competition on my Facebook author page. It is open to anyone who wishes to take part. I’ve published some of the entries. Good luck. Don’t forget you can order the paperback now! Go here. Here’s the competition. A bit different to those I usually have. There will be several winners so do take part. It’s easy. 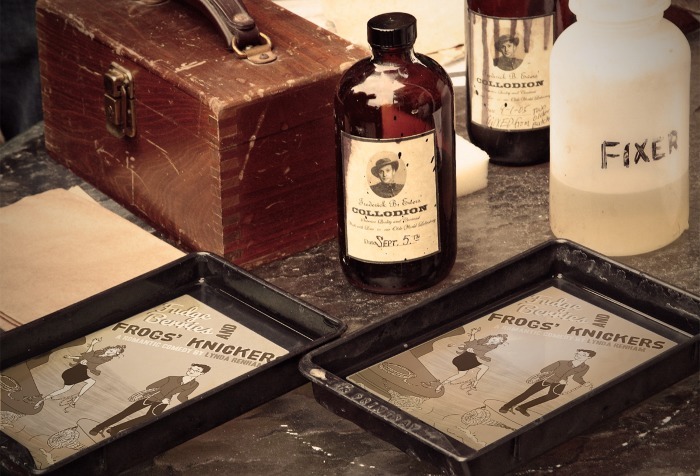 With this post I’ve posted the book cover for ‘Fudge Berries and Frog’s Knickers’ To take part in the competition all you need to do is take the picture and make a fab picture with it of your own. I’ve attached one I’ve done using http://photofunia.com/ There are many other sites you can find on Google or you can do your own using a photo programme. You can post as many pictures as you like on Twitter and Facebook. Just be sure to mention me on twitter @lyndarenham and share with me on Facebook so I know what you’ve done and post it on here the author page. Each photo you do gets you a token to go into my draw. The more pictures you do the more tokens you get and the higher the chance of being drawn from the hat. I have pens, key rings, mug and signed books to give away. You can start now but remember to tell everyone in your posts that the book is out on 23rd Jan. If you post after that make sure you mention that the book is now available. The competition is open until my birthday on the 10 February. Good luck. I can’t wait to see your photos. If you’re not on Facebook or Twitter, simply send them to me at lynda@renham.co.uk and I will post them and pop a token into the draw for you. Can’t wait to see your ideas. When You Simply Have to Take a Pee! I was all poised to write my latest post when I got side tracked and you know how easily that happens. I was chatting on Twitter how I had become trapped in a Wendy House with my husband, stepson, daughter in law and grandson. 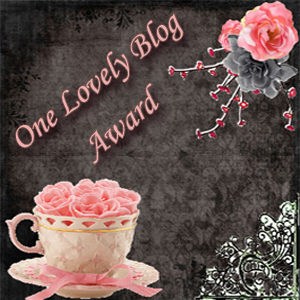 It’s a long story and I do believe you can read it on the lovely Katie Oliver’s blog when she features me in a few days. This elicited a bit of response on Twitter and the next thing I knew I’m not only discussing my, trapped in a Wendy House experience, but also the worst loos I’ve been in . Don’t ask how you can go from a Wendy House to a loo but it seems you can. It got me remembering all those awful places where I had to take a pee. Of course if we can avoid it, we do, don’t we? But there are some cases when you just can’t avoid those loos and you know the kind I mean. There’s that lonely solitary loo that nobody wants to use but is the only one that is free and no one is going in, or if they do they out pretty quickly. The queue for the ladies is horrendous (why is that?) and you’re pretty desperate. You’ve done it haven’t you? I know you have. I know for sure I have. Then follows that awkward situation where you try to work out how to do it without sitting down. God, that’s more difficult than you imagine isn’t it? It’s a whole knicker removal job and you don’t want them dangling even half an inch from that filthy floor do you? It’s bad enough your bag has to sit on it. Oh, I’m shuddering just recalling it. It’s enough to lock your bladder for good. Then there are those wonderful moments when you don’t realise the loo roll holder is empty until you desperately need the loo roll. That’s a bummer (forgive the pun) but it is isn’t it? Then, you have to rummage in your handbag don’t you? You felt sure there were tissues in there. In fact there usually is but this one moment, this crucial moment when you need a tissue more than you ever have in the whole of your life, is the moment the damn things aren’t there, right? I mean, seriously, why did it have to be the day you decided to clear out the handbag? Typical, right? Even when there is loo roll, it’s a bugger to get a decent sheet isn’t it? First you’ve got to find it and that can waste a good thirty minutes of your life. Then you grab a piece and it’s like you’ve grasped a lifeline. What happens? it tears and you’re left holding something too small to even blow your nose, let alone wipe your arse. There are the holiday loos too aren’t there? God they must be the worse ones. You know the type I mean. Holes in the ground loos. Loos without doors, or loos with doors but the floor crawling with creepy things that you’ve never seen the like of before and never want to see again. My worst moment with a loo came when I was in Cambodia. We had taken a tuk tuk into the countryside to see the real Cambodia. I suddenly had to go. I simply couldn’t hold it. The only loo was in the monastery. So I toddled behind the monk with Andrew mumbling ‘are you allowed?’ Like at that moment I really cared what God thought. I nearly died when he pointed to a tumble-down shack with its door hanging off. Inside was a huge sink full of water and a tiny hole in the ground. Trying to pull down my knickers, pee and hold the door partly closed was a feat of its own. Of course there was no toilet roll, just a saucepan and a sink of water. A pee I shall not forget. I went blue in the face straining to get that one out. I’ve also been known to go into the gents. I’ve been known to do this three times during my life. I never learn anything do I? Usually I realise it is the gents as there are gentlemen in there, not that I’ve ever met their eyes, you understand. I’m usually looking elsewhere and wondering why they have it out in the Ladies loo. Enough said. But once, I actually went in and did a pee only to come out and find a man urinating. I was about to give him a piece of my mind when another man walked in and I realised it was me in the wrong place. I made a tactful exit. The other awful thing that happens in loos is when your sanitary towel falls in without your permission. This is fine as long as it flushes. The Doctor (aka husband Andrew) was none too thrilled when the loo got blocked. Loos are my nightmare. I dropped my BlackBerry down ours. Don’t ask. It was dark is all I’m going to say. I’m sure you have funny loo moments. Do share them? I can finally reveal the big news. The title and cover of my new novel. I’m dead excited. I love the title so much and the cover is just brilliant. 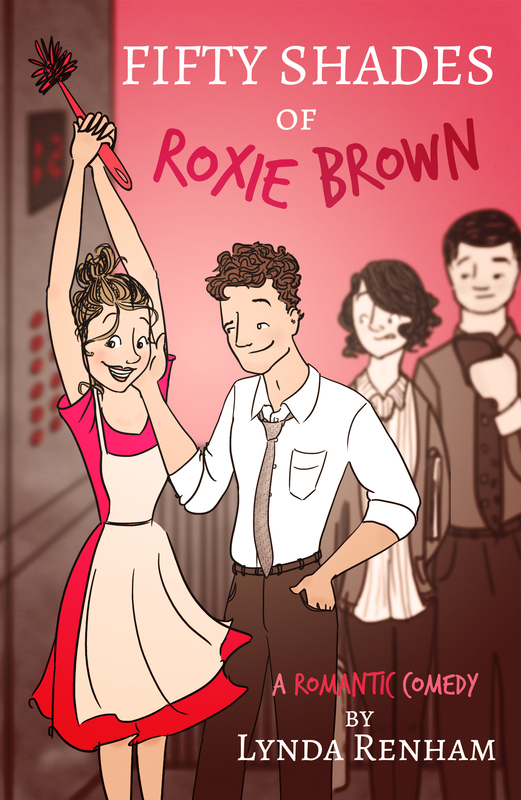 I don’t know how my illustrator Katie Gracie Klumpp keeps doing it but do it she does. 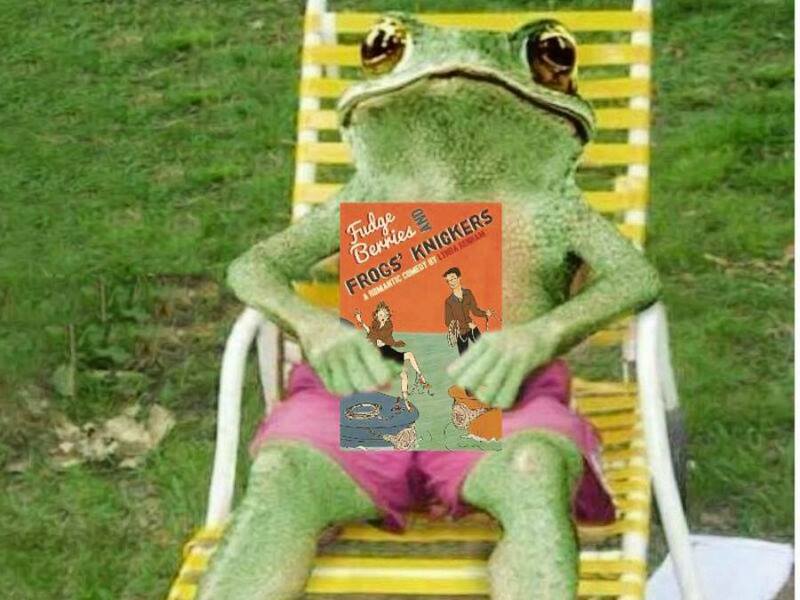 It’s titled ‘Fudge Berries and Frog’s Knickers’ and it has been hard work. It was not my greatest year in more ways than one and I’m determined to make 2015 a good one, book wise. I’ll be on a book tour from 23rd Feb to the 8th March. 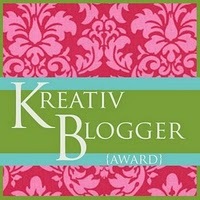 Book bloggers if you’re interested, sign up today. Go here to take part. We’d love to have you. 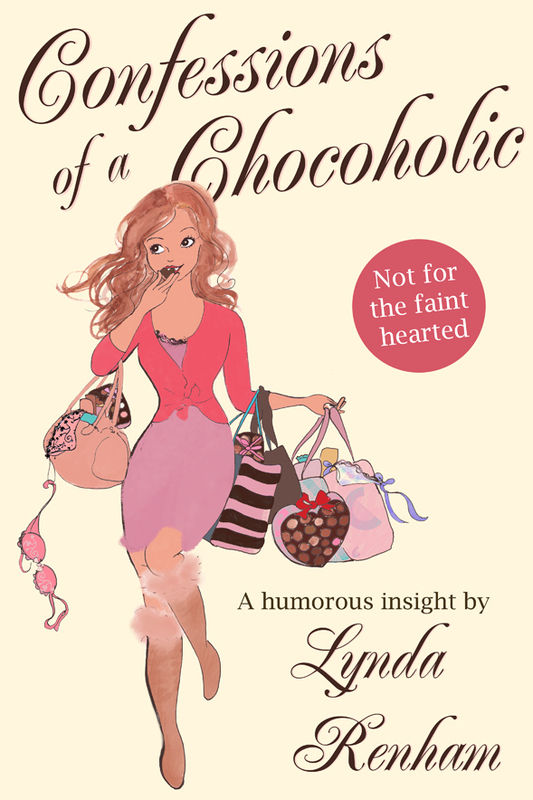 You can purchase the e-book on the 23rd January from Amazon, Kobo and others. The paperback on the 14th February. The paperback will be available for pre-order in a few days. Enjoy and join us for Facebook fun here. Happy New Year and Can You Help? Hi all and Happy New Year to you all. I hope 2015 holds everything you wish for. For me it will see the release of my new novel. The title yet to be agreed. I hope this is soon as we are close to releasing it title less at this rate. But in a matter of weeks it will be out and you can have a copy in your hands. However, before that, I need some book reviewers to read it in advance of publication and to review it for me. Are you willing at all? The criteria is that you do have a blog that reviews books. That you are able to do it in the next few weeks and can tweet or Facebook your review. You will get a free ebook. I’m also looking for people to help promote the book. I thought we could call ourselves Team Renham! If you would like to be part of Team Renham please let me know. It isn’t too onerous. I would just appreciate a tweet or Facebook mention from you. Or a Goodreads share when the book comes out. Contact me at lynda@renham.co.uk if you would like to help. 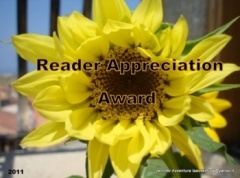 Thanks so much my lovely readers. If you haven’t signed up for my newsletter you can still do so. Just email me with the subject Newsletter. Lots of love to you and Happy New Year again. Hello everyone and a very Happy 2015 to you all. I’m starting my New Year postings with a guest spot. 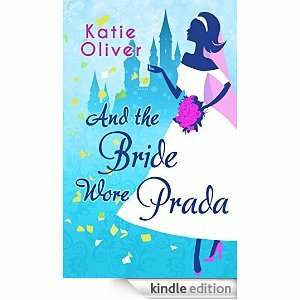 There will be a lot of fab books out this year and one of them will be ‘And the Bride Wore Prada’ by Katie Oliver. 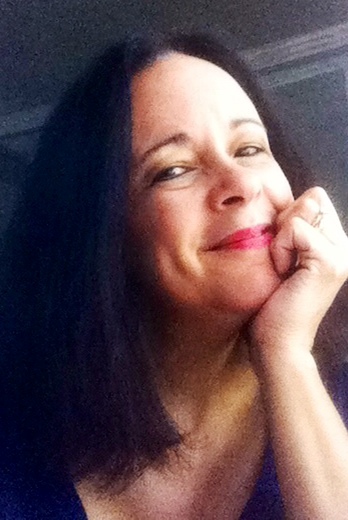 I met Katie when she first joined my author page and tweeted a lot about my own novels. It was a while before I realised that she was also a novelist. But you know how long it takes me to realise things. 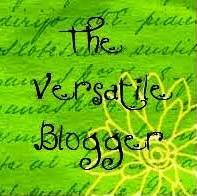 Katie and I became good friends and I am delighted to welcome her onto my blog. 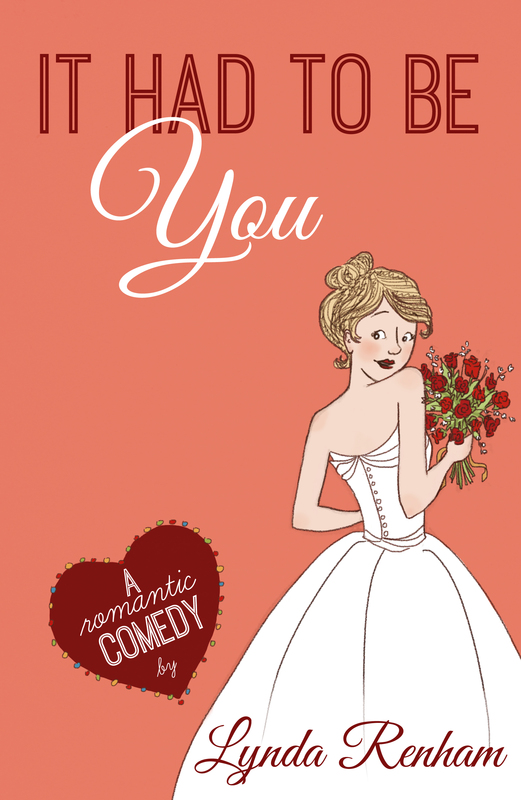 Fortunately for us, Katie loves writing romantic comedy as well as reading it. She lives in northern Virginia with her husband and three parakeets, in a rambling old house with uneven floors and a dining room that leaks when it rains. It sounds a bit like our cottage before the renovation. Katie has been writing since she was eight, and has a box crammed with (mostly unfinished) novels to prove it. Katie and I could be twins. One day we’ll have to meet and swap boxes. In the meantime I will hand over to Katie so she can tell you more about herself, going for walks and her own Mr Darcy. Catch her on her book tour this month. I love to take walks. And it appears I’m in good company. Not only do plenty of people elect to walk (or ride a bicycle) these days; many fictional heroines did the same. Jane Eyre met Mr Rochester astride his horse while walking alone across the moors, and Mr Darcy shared more than one stroll with Elizabeth Darcy in the gardens of Lady Catherine de Bourgh’s estate. And who can forget Mary Lennox and her outdoor rambles at Misselthwaite Manor, which led to her discovery of the sadly neglected secret garden? As I walked our dog one day last December, and waited for him to do his business, I breathed in the cold air and admired the snow on the ground. Normally we don’t get much snow in the Washington, DC area, especially not before Christmas. So I was pretty excited (chuffed, as you Brits would say). …returning to the family castle after a long, invigorating walk. As I followed Duke down the hill, I had an epiphany. Well, not an epiphany, exactly, but an idea for a new book. 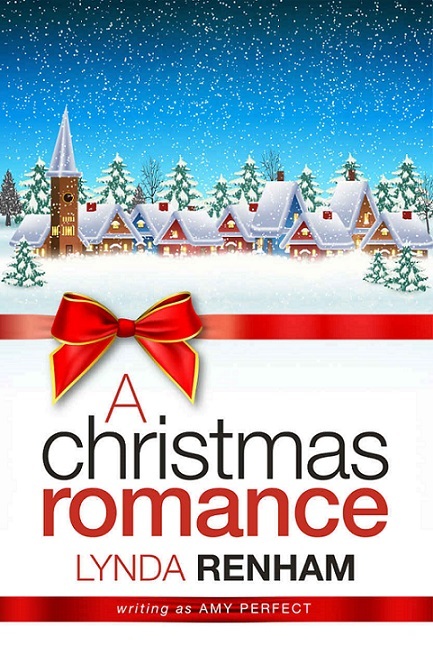 What if two of my characters – Natalie and her new husband, Rhys – are invited to Scotland to spend the Christmas holidays with Nat’s old friend Tarquin Campbell and his wife, Wren? And what if a blizzard wreaks havoc with their travel plans, and they barely make it to the Campbell castle before the roads become impassable? And what if there’s a gruff and mysterious groundskeeper, and a dark family secret, and-? I was off and running (figuratively, not literally – Duke and I are far too lazy to run), and I eventually finished “And the Bride Wore Prada” a few months later and typed “The End” (which, as any writer knows, are the two sweetest words in the English language) and sent it off to my editor. 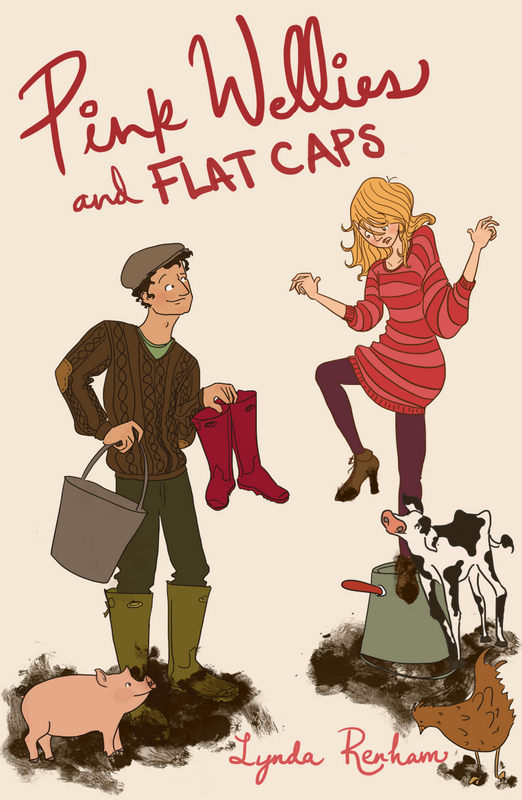 Last year, after I finished writing the first three of my ‘Dating Mr Darcy’ ebooks – Prada and Prejudice, Love and Liability, and Mansfield Lark – I honestly thought I was done with those characters. Finished. I had nothing more to say. But thanks to that early snow, and Duke, and the necessity of walking (not to mention my very overactive imagination), the book – which kicks off a new series, ‘Marrying Mr Darcy’ – is soon to be published. It’s a prospect at once daunting and exhilarating. I hope everyone enjoys reading it as much as I enjoyed writing it. Wishing everyone a very happy New Year filled with love, laughter…and lots of good books! 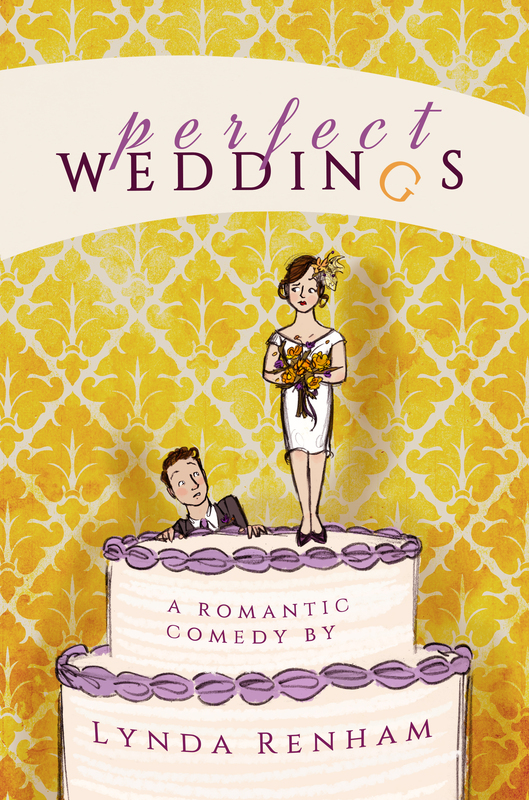 The Marrying Mr Darcy series. What could be more romantic than Christmas in the Scottish highlands? 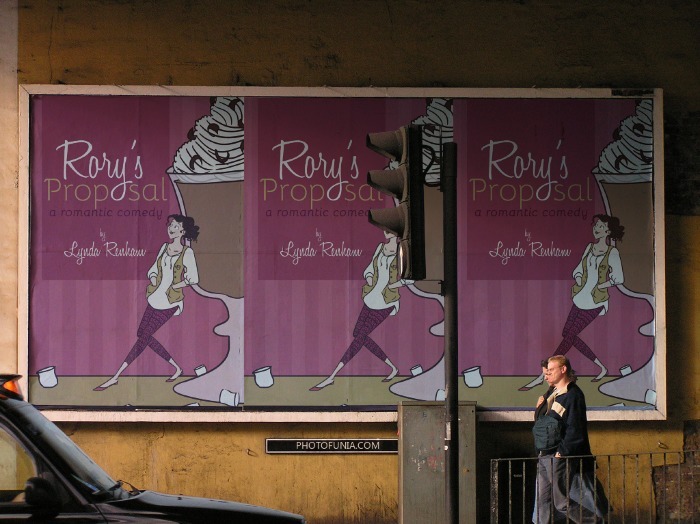 The first book in the Marrying Mr Darcy series, “And the Bride Wore Prada,” finds Natalie and Rhys Gordon headed to Scotland to spend the holidays with Tarquin Campell and his wife Wren. A mix-up at the Inverness airport leads Natalie to offer a ride to stranded rock star Dominic Heath and his fiancé, Gemma. A blizzard soon makes the roads impassable, and the foursome barely make it to Draemar Castle. When tabloid reporter Helen Thomas’s car slides off the road, she seeks shelter at the castle as well. She’s after an exclusive story on Dominic and Gemma’s not-so-secret upcoming wedding. But Helen finds a bigger story when she discovers Tarquin’s brother, Andrew, drowned years before. His body was never found. Is it possible he’s still alive? Her investigation yields more questions than answers. Could Colm MacKenzie, the gruff groundskeeper with more than a passing resemblance to the Campbell family, be the missing piece to the puzzle? You can find Katie by following the links below.